After a successful week of dosa's and chutney from Andhra, we now are stopping by Karnataka, to taste their yumm breakfast. 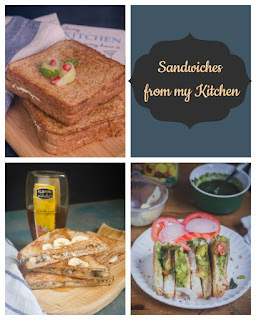 Again this week, i will be serving a delicious variety of dosa's along with some sides. Let us start the week with the humble, yet might idly. Idly with podi is an usual breakfast in many south-indian households. They are some households which do great business with just idly for breakfast. If you reside in Bangalore, you must be knowing Iyer idly, they are quite famous in and around malleshpalya. They serve just idly and chutney for breakfast and quite popular in their area. Hot steaming idly with a generous drizzle of gingely oil and a spicy podi is a blissful breakfast anyday. 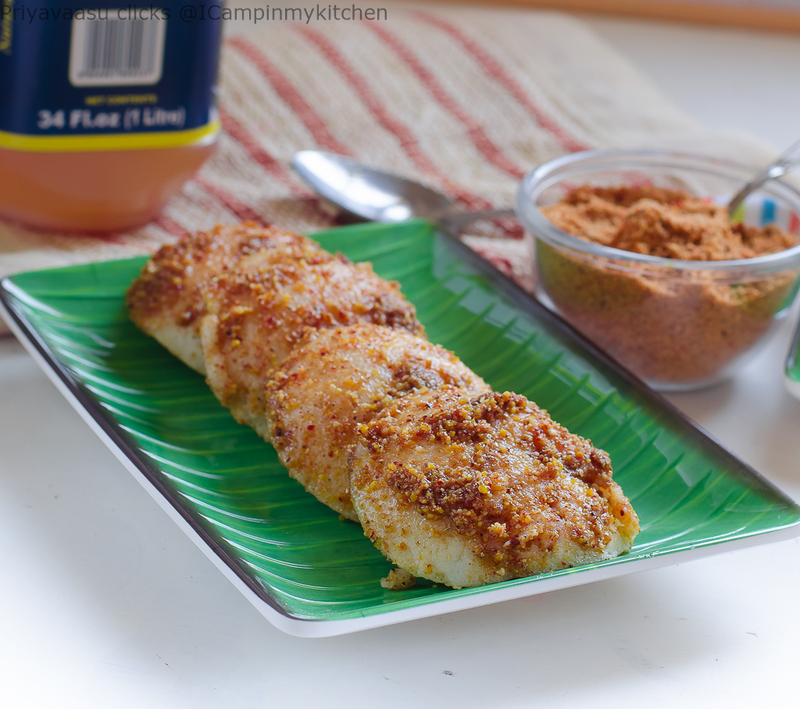 I m serving you Karnataka special mallige idly today coated with Mysore style idly podi. Mallige, means jasmine flower, the idlies are white, soft and fluffy like the jasmine flower. 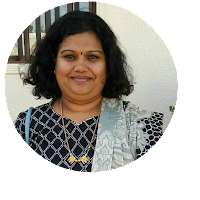 I referred smitha's recipe and prathiba's recipe. Along with the regular ingredients, you add poha/sago and cooked rice. Since i don't use sago i have used poha here. Idlies came out soft and fluffy, adding cooked rice to the batter, really enhances the texture. Loved the softness of the Idly and the dosa made of this batter too feels like mallige dosa. Do try and let me know how you liked it. Wash rice, dal and poha separately and soak them separately. Rice should soak for a monitor 4-5 hours. Dal and poha for about on 2-3 hours. After the said time, drain the water from dal. Grind it to a fine batter with water. I use grinder for grinding idly-dosa batter. A well grinder urad dal batter fluffs well in the grinder and makes a 'cluck, cluck' sound while grinding, because of the air incorporated into the batter while grinding. Transfer the batter to a clean vessel. Next drain and add rice and poha go the grinder and grind it to a fine batter. While the rice I'd 3/4th done, add the cooked rice to it and grind to a smooth batter. Normally after grinding the rice batter, I add the urad dal batter to the grinder, grind for another 5minutes for it to mix well and then transfer the entire batter to a clean bowl. Mix the batter well and leave it on the kitchen counter to fermenthe for about 8-10 hours. Before making the idly. Remove the required batter to another vessel, refrigerate the remaining batter. Add salt and a tsp of gingerly oil to the batter, give it a quick stir. Grease your idly moulds with little oil. Pour a ladle of batter into each mould. Steam cook for 10-12 minutes or until done. 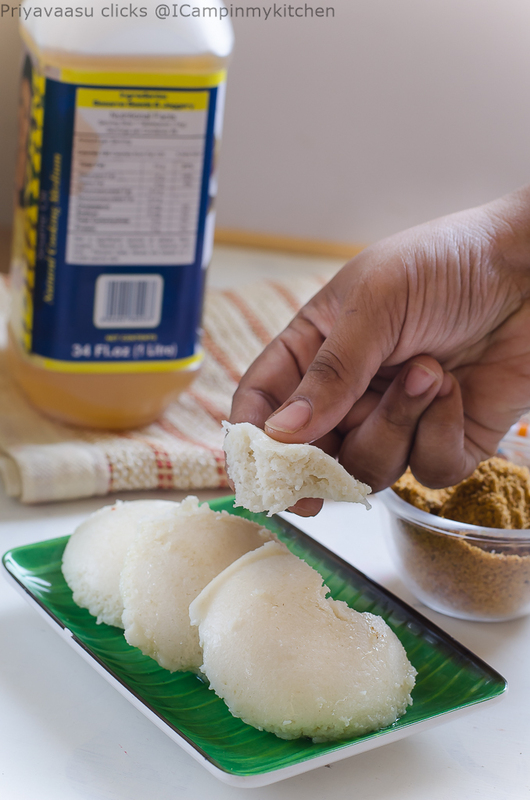 Remove the idly from the plates, serve hot with chutney of your choice. 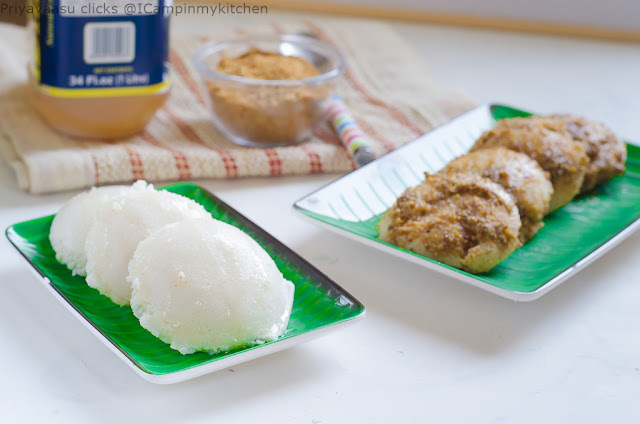 I always prefer podi with idly. 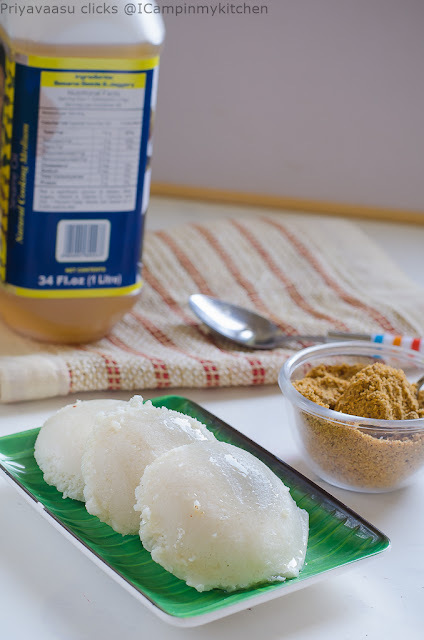 Idly smothered with podi and ginger oil is heaven on my plate. Oh you got me drooling over your pictures priya..nothing can have the same fancy as podi idli for me...so so sinful! Those podi dunked idlies are killing me, so so tempting and alluring. I want those idlies rite now.. The idlis with podi and ghee drizzling on top is tempting me to pick one from the screen. Awesome. Wow!! 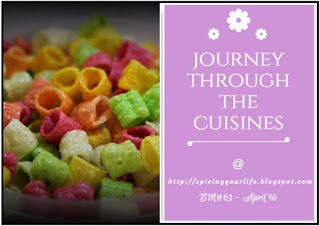 !Idly has come out so fluffy and the podi loaded idly makes me hungry..Lovely clicks. Wow, those idlis look so soft and fluffy. I'm going to try this version with cooked rice. idlies are so soft and with all that mallige podi, mouthwatering! Love the combo, Priya. The idlis are fluffy and I need to check out the Podium version. It looks great too. 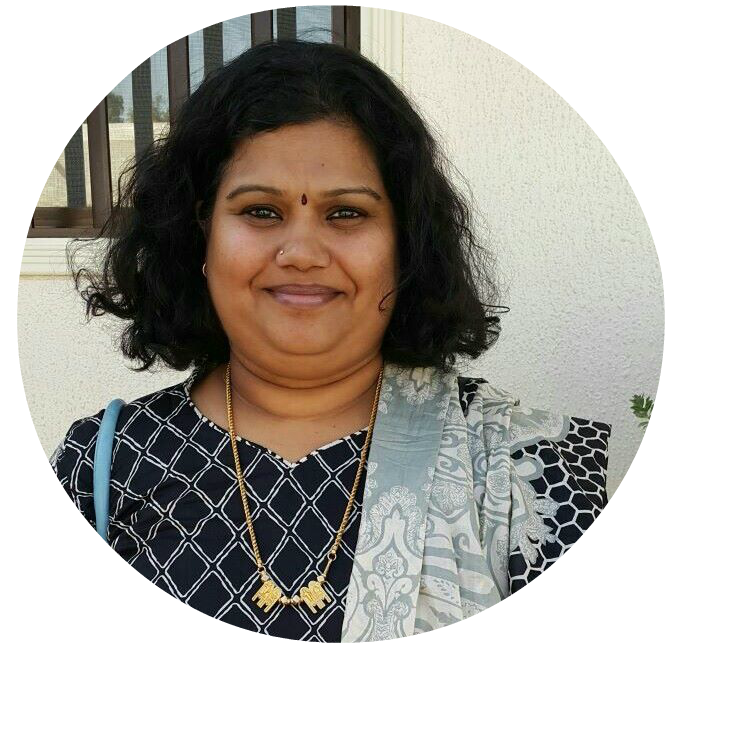 Looking forward to your Karnataka recipes. Are you doing dosas this week too? 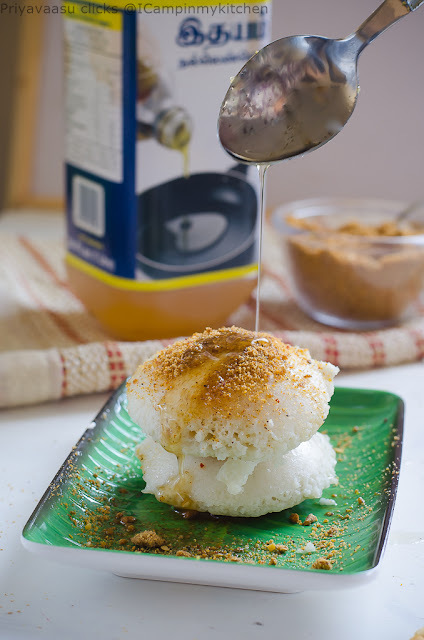 Love the clicks with the podi-oil drenched idlis. The idlis are great but the green plate wins me over. I loved the way they look so fluffy and soft! yumm.. can u parcel 2 idlis priya? ?